How does a salt lamp look? How does a salt lamp benefit us? Where is the Himalayan salt range? 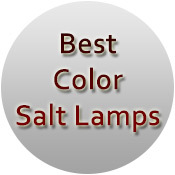 What salt mine is the best for salt lamps? How do these salt rocks are formed? Well, many many questions come up. But, most of the questions cover the same questions. 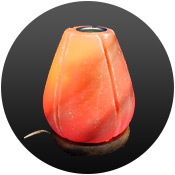 Now, typically the Himalayan salt lamp is a non-traditional and ultra-natural decor item. People are using it as an air purifier. A salt lamp is beneficial to one’s health and overall well being. While science is still researching on these claims, these natural light fixtures make an interesting addition to a home. 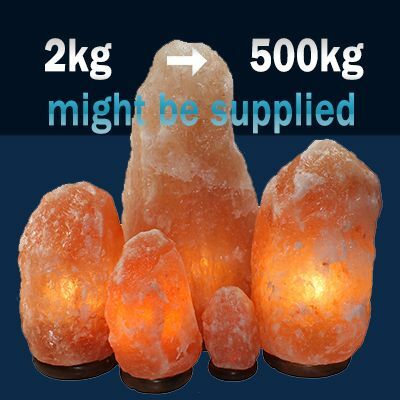 Well, this is very interesting to know that how to make these salt lamps? Let me say in short that there is no any manufacturing process. We just craft a piece of salt rock either by hand or in a lathe machine. Then hookup few accessories to this salt rock and bring up a salt lamp. 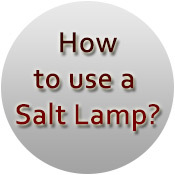 Thus, we can also say that how to assemble a salt lamp? That applies to the making of Himalayan natural salt lamps. 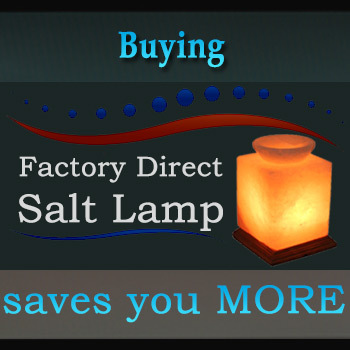 On the other hand, the term manufacturing is applied most commonly to crafted salt lamps, in which we transform the raw materials into finished goods. 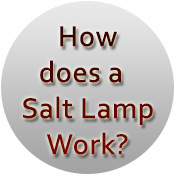 Typically, a salt lamp can either be a large salt rock that fits on a base. That salt rock can be in any shape possible to craft by hand or in a lathe machine. Sometimes we use the handy tools to craft the salt rock into the desired shape. Then, this large salt rock usually has part of the center carved out to make room for a light bulb. But, in the basket style we simply place the small chunks around and top of the light source. That’s what a salt lamp usually looks like! And, in the result, it purifies and cleanses the air when the heat comes in contact with the salt rock. 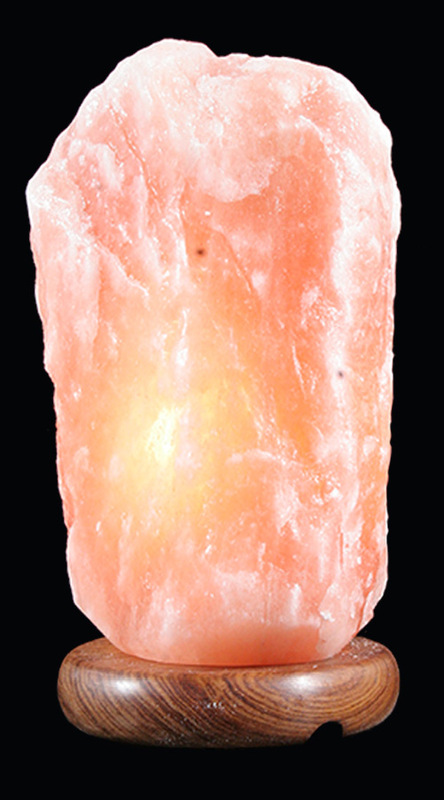 The Himalayan salt lamp emits negative ions which cancel out the positive ions. Positive ions? Who generates these positive ions? Well, most of our household electronics generate positive ions in the air. Thus, the cancellation of such positive ions improves our overall health. 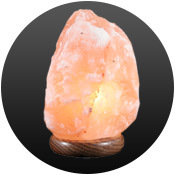 Researchers have found that a Himalayan salt lamp purifies the air directly around it. There are dozens of health benefits by using these Himalayan salt lamps are recorded. But, keep in mind that apparently will not have any real effect on a room. 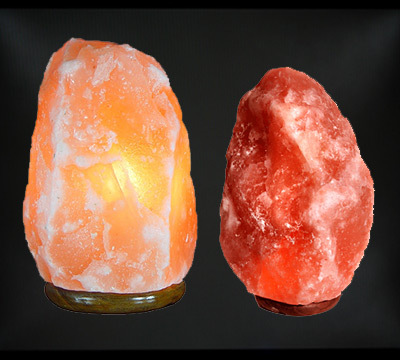 Typically these salt lamps give a unique, ambient, and soft orange glow. There is no substitute for their elegant feature. 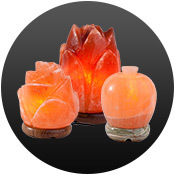 And, due to that major factor, these salt lamps have grown in popularity as a home decor item. On the other hand, the Himalayan salt is getting popularity in cooking the desired recipes, as well. Where is the Himalayan Salt Range located? Now, I would present an interesting and amazing fact. That, these small salt rocks are the part of large salt rocks that we mine from the salt mines. And, these salt mountains are located in dozens of places throughout the world. 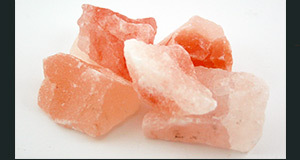 But by nature, the only salt rocks beneficial for health and mood are the Himalayan rock salt. This Himalayan rock salt is being mined from the four major salt mines in Pakistan. This is a proven fact came up by millions of people using the salt lamps made from the Himalayan rock salt. I hope that the initial question “What is a Himalayan salt lamp?” is getting clear. Let’s move further ahead. The natural salt water at the base of the mountain range is the only source of the formation of these salt rocks. These Himalayan salt rocks are among the purest in the world. Also, we are not using any explosives to mine this Himalayan salt. That maintains the integrity and value of the Himalayan salt lamps. Himalayan salt ranges in color from off-white to dark brown, with orange and pink being the most common. 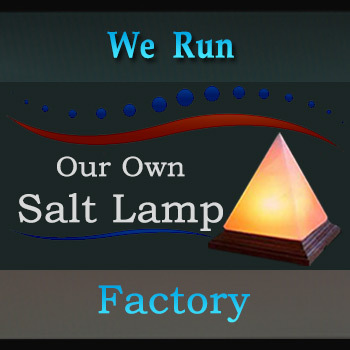 Although we are among the best names of the salt lamp exporters in Pakistan, but we provide plenty of details on salt lamps. 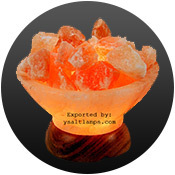 In other words, we are a comprehensive database of salt lamps’ information! So, you can read this info and contact us for any type of inquiry or order. Remember, a conversation is an initiative! 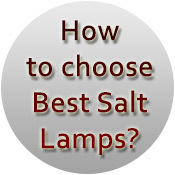 How to Choose Best Salt Lamps?